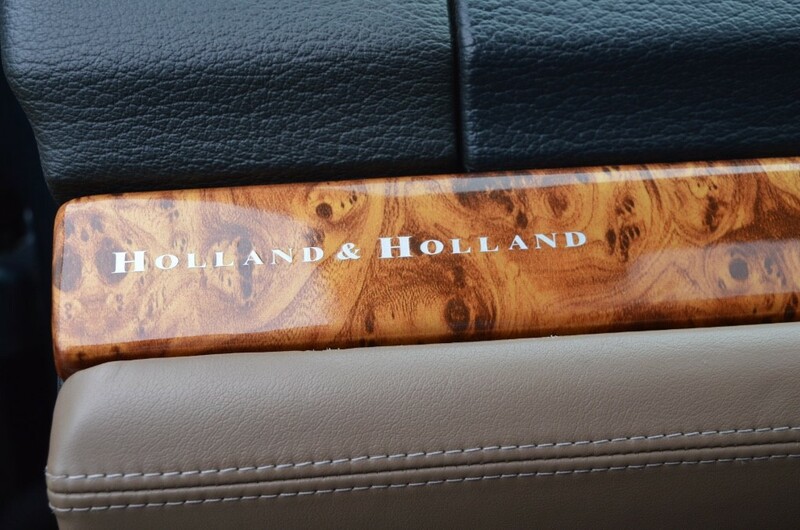 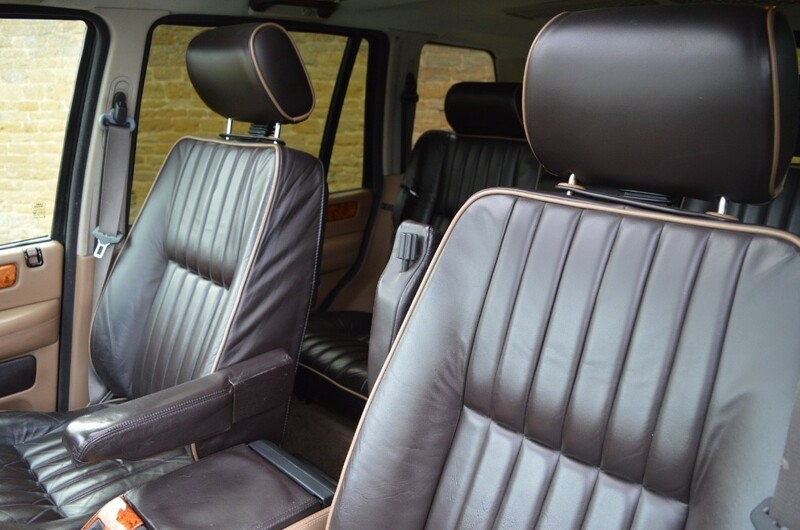 Beautiful and rare Holland & Holland Range Rover P38, in the special edition colour of Tintern Green with chocolate leather interior. 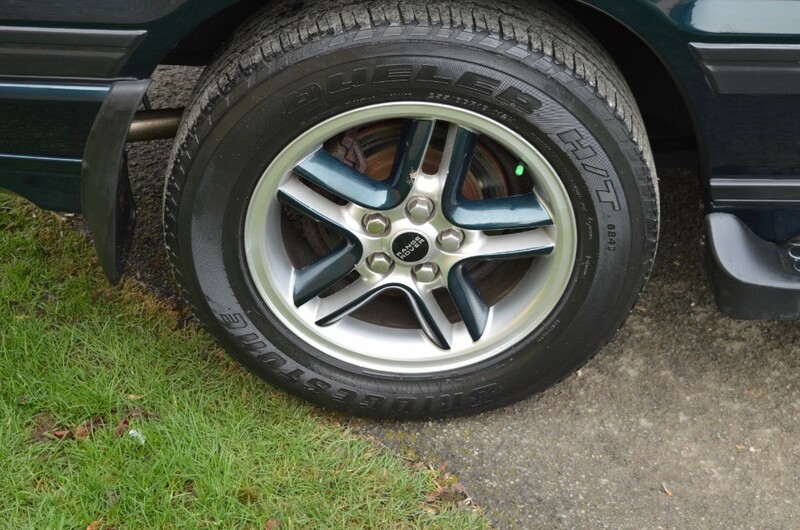 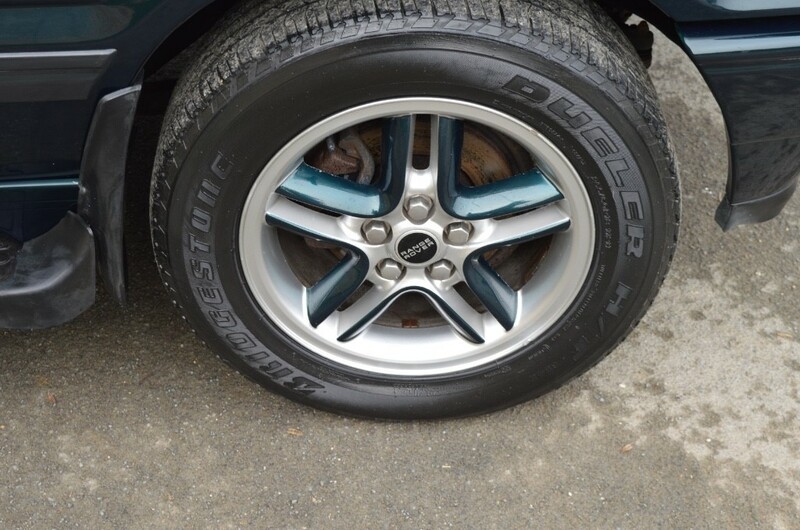 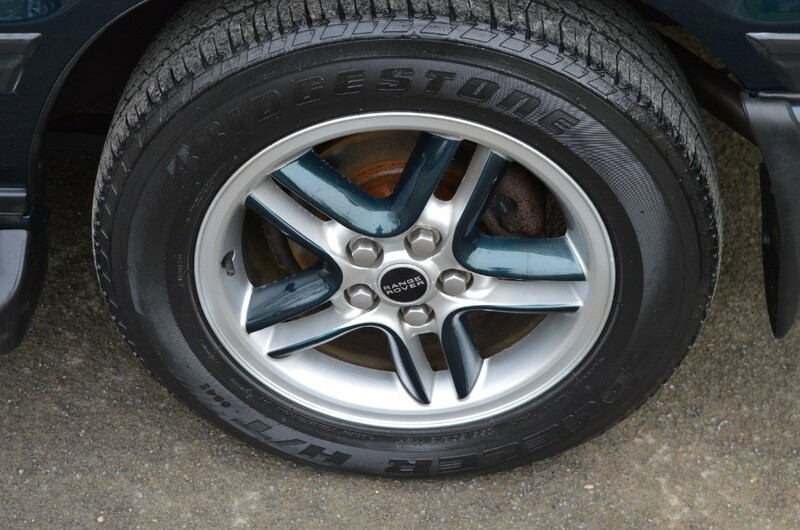 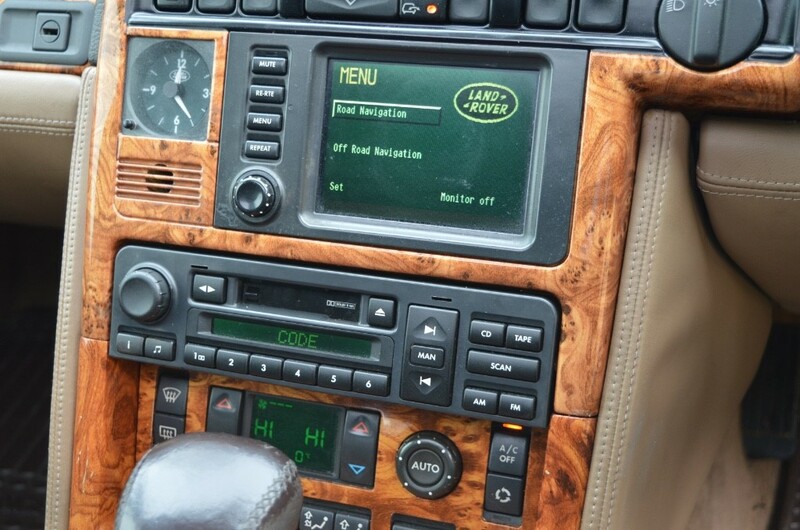 Supplied new by Stratstone Land Rover in 2000, this car spent most of it's life in and around London. 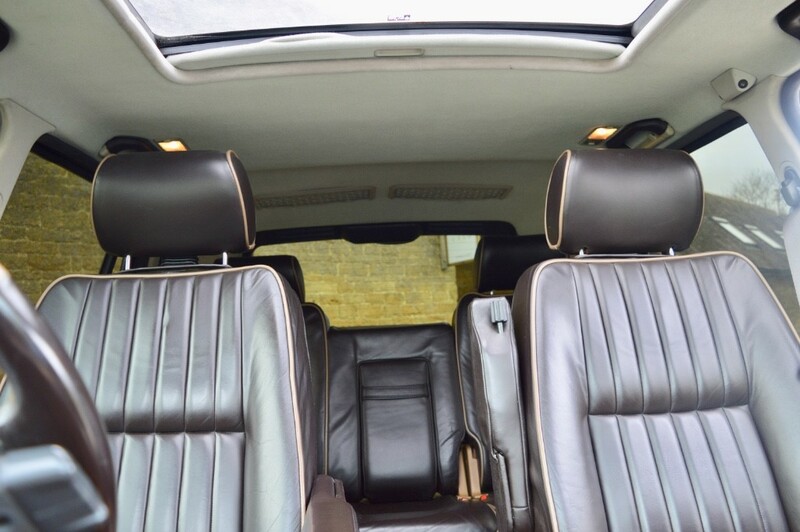 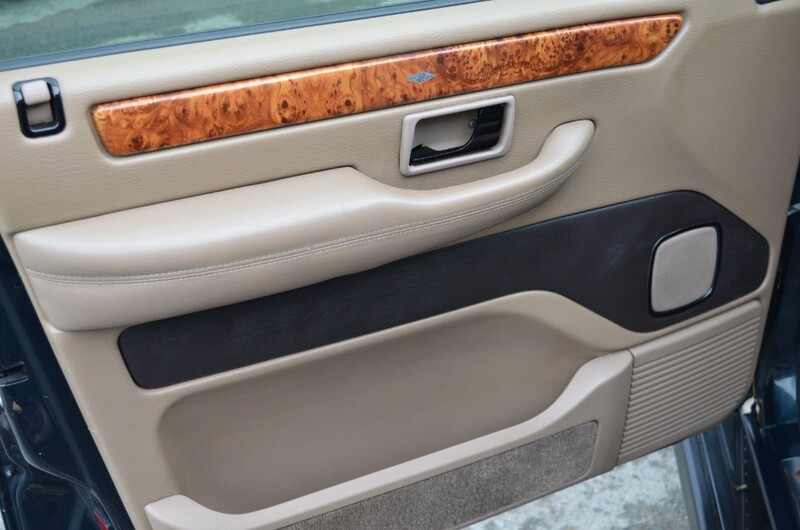 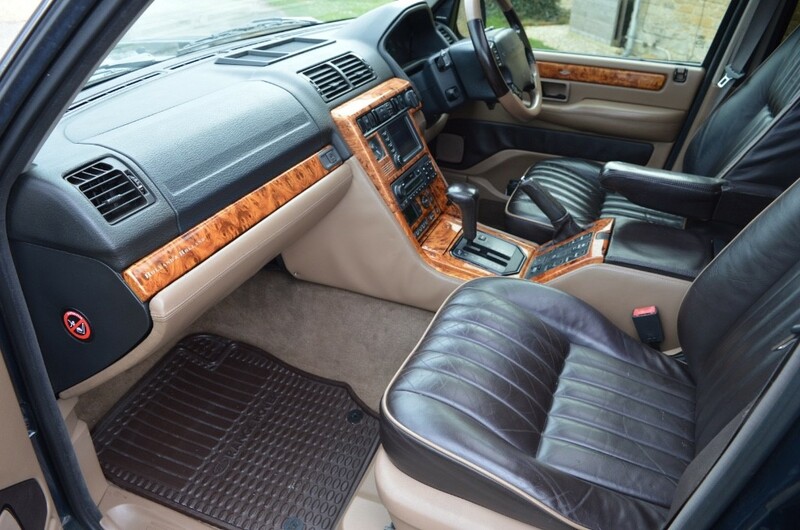 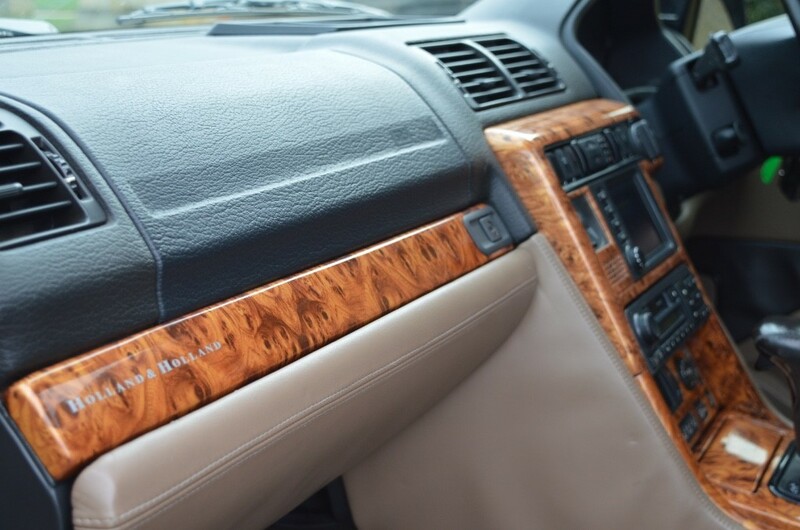 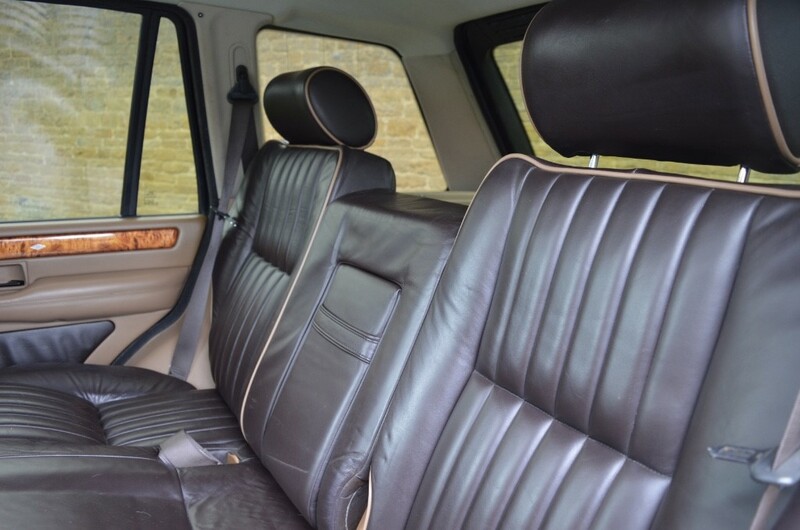 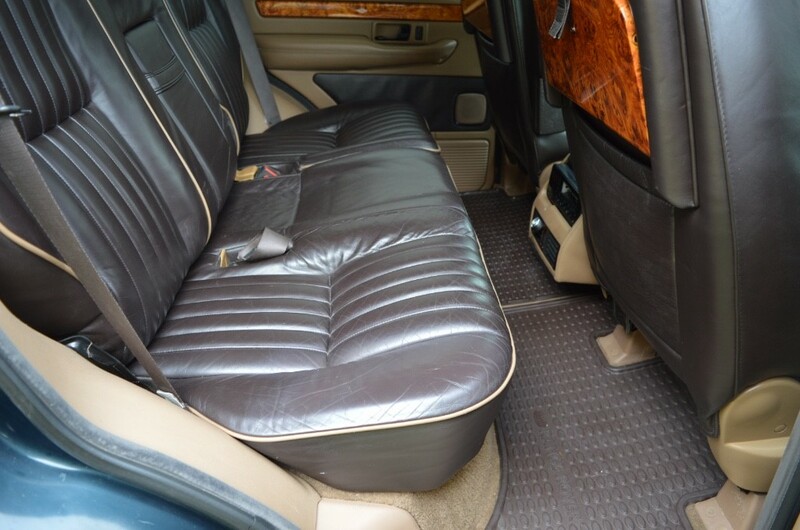 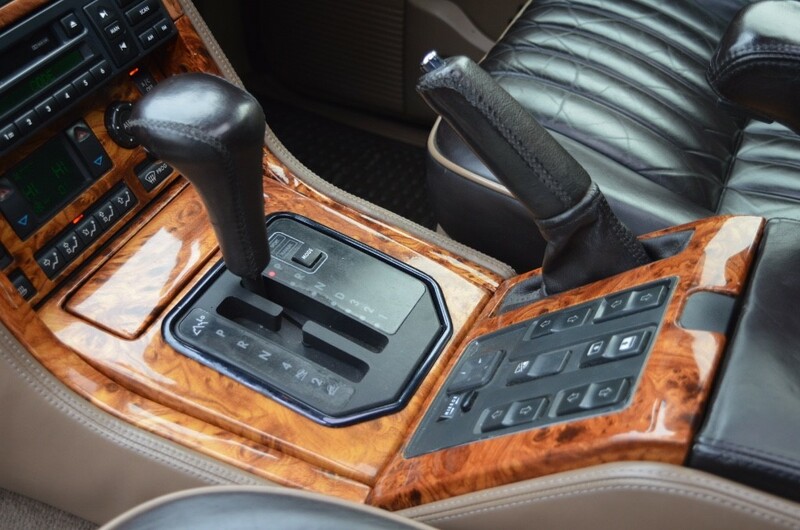 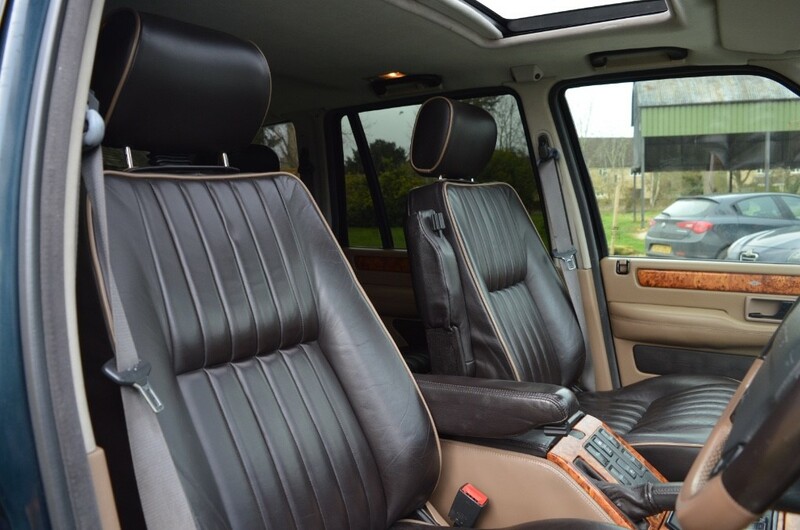 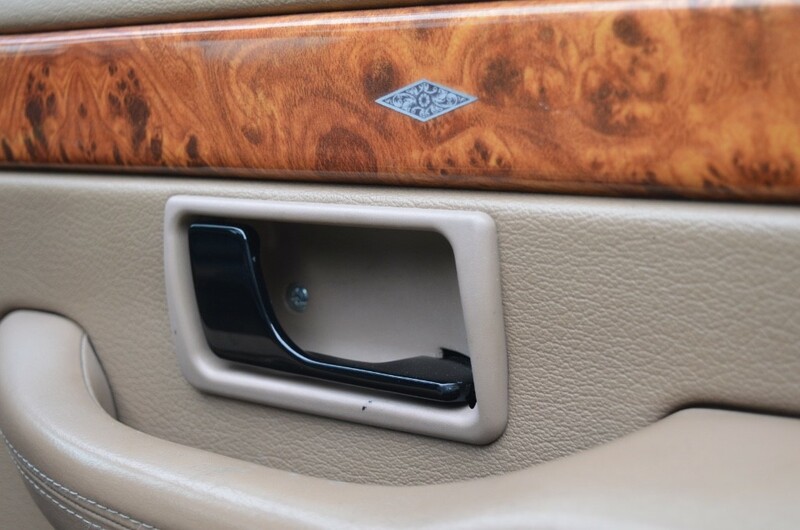 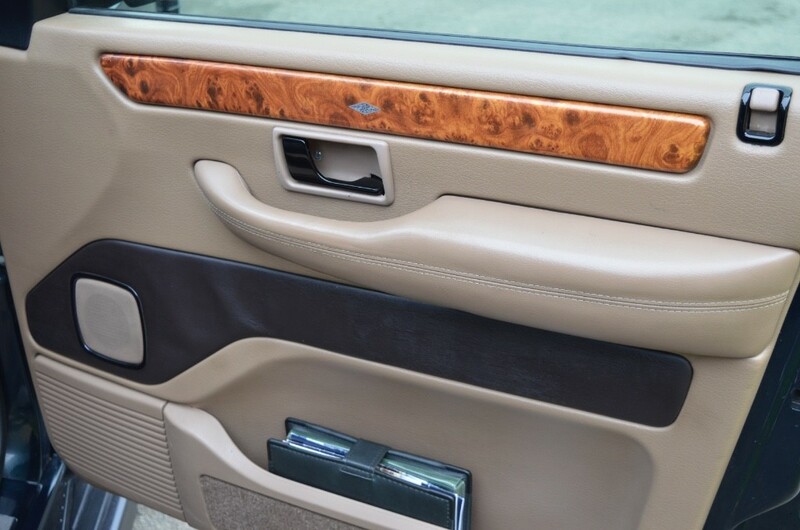 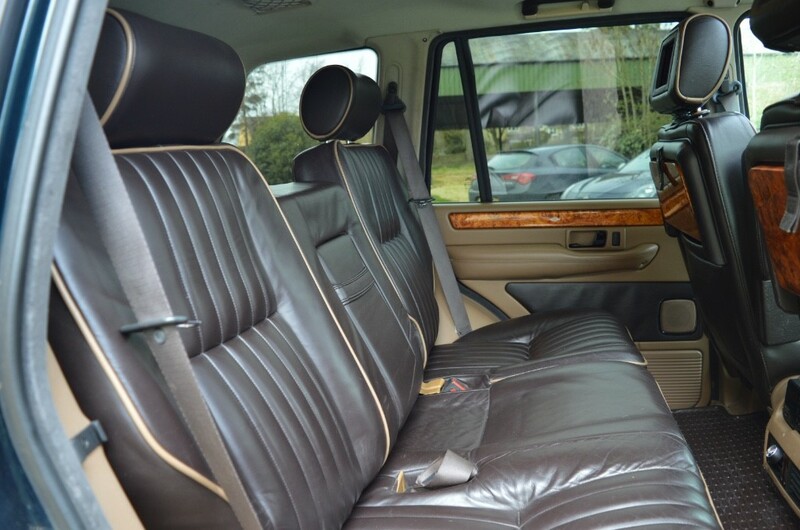 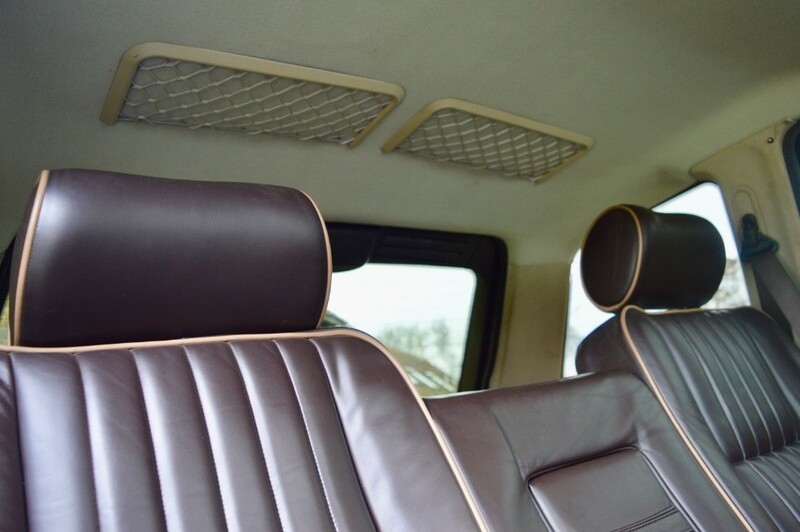 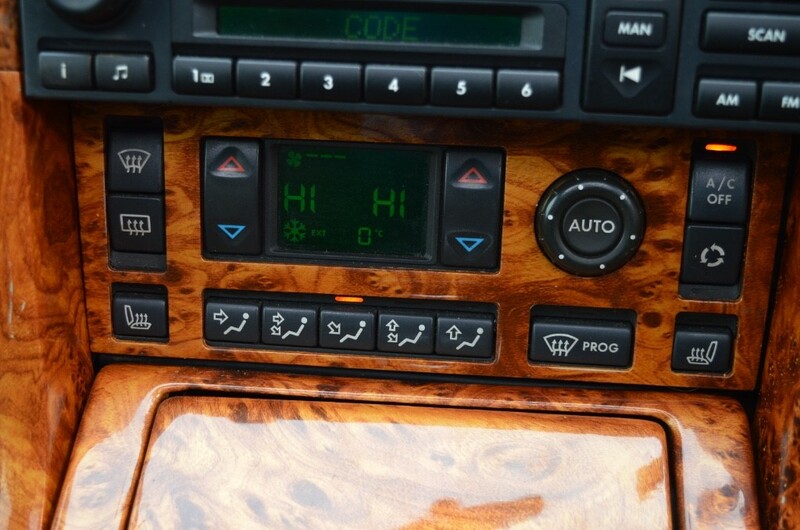 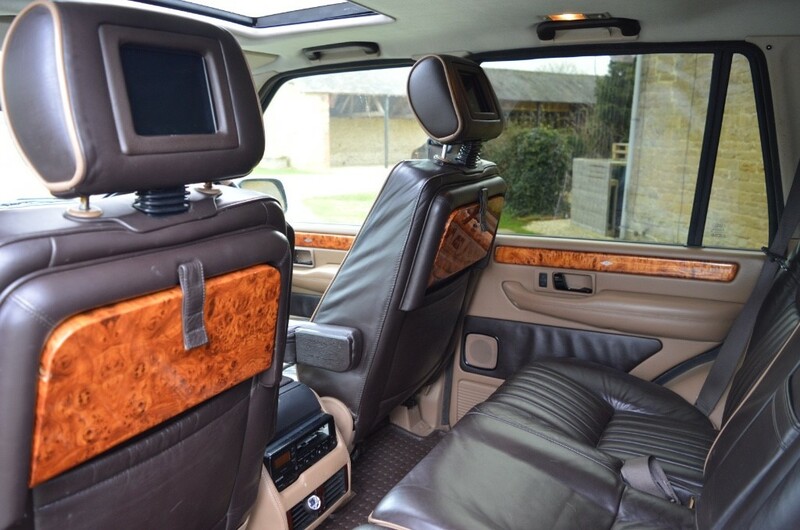 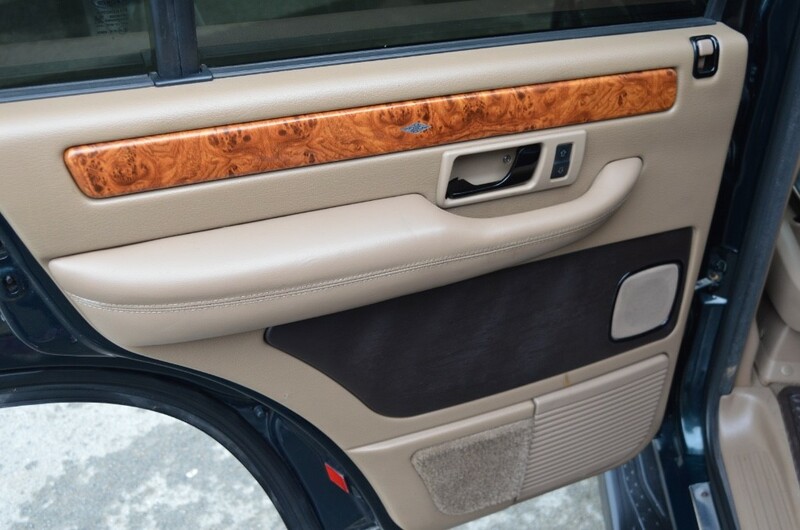 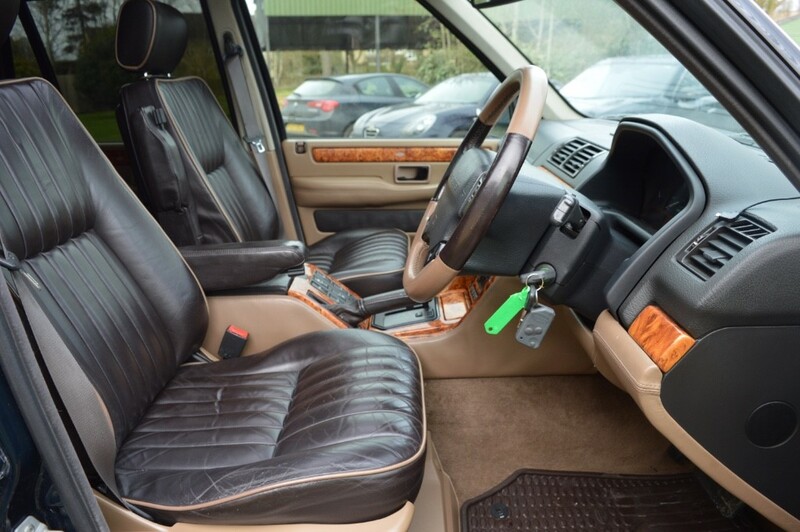 It is one of just 20 UK cars fitted with TVs and VHS player, and comes complete with 2 keys, original mat set, all original handbooks and service book. 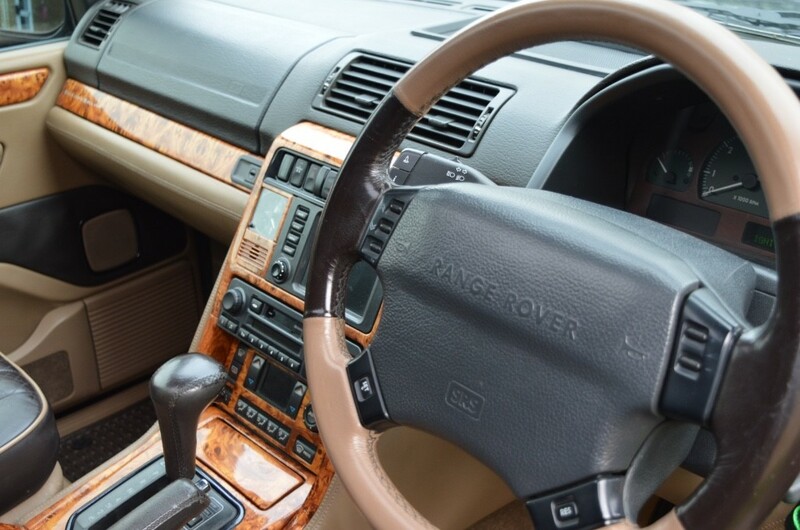 A new engine was fitted at 91,000 miles in 2007, which has now covered just 18,000 miles with regular servicing to 109,000 miles. 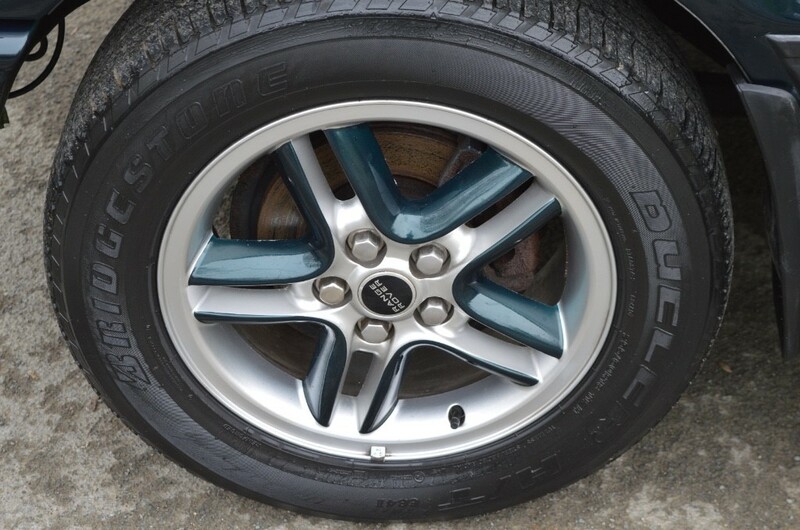 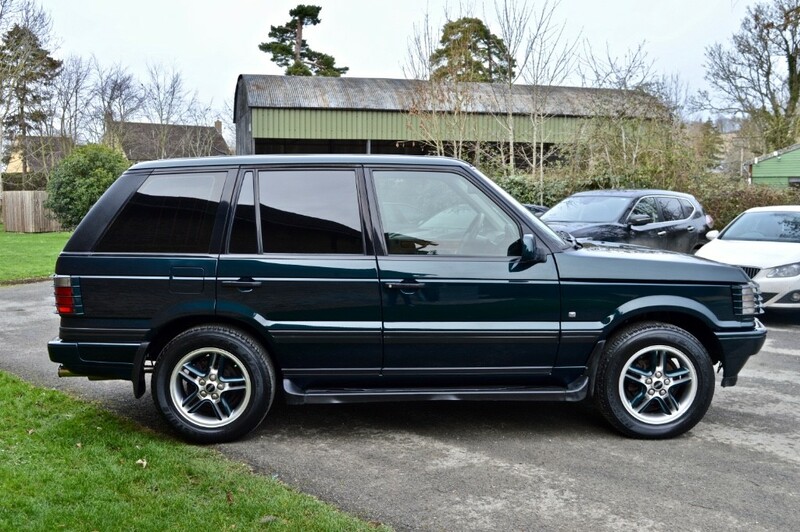 We sold this very car to it's last two owners, both of whom have spent thousands in maintenance and upgrades. 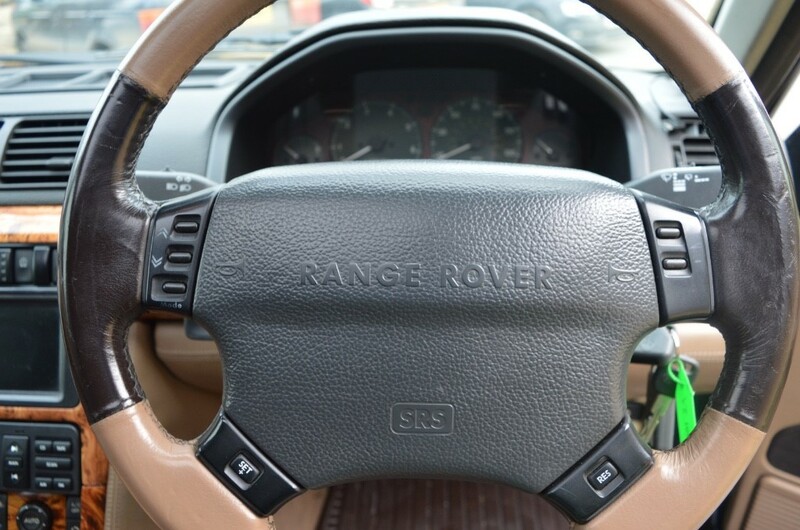 We have just completed the replacement for 3 blend motors in the dashboard (no more warning signs on the HEVAC display!) 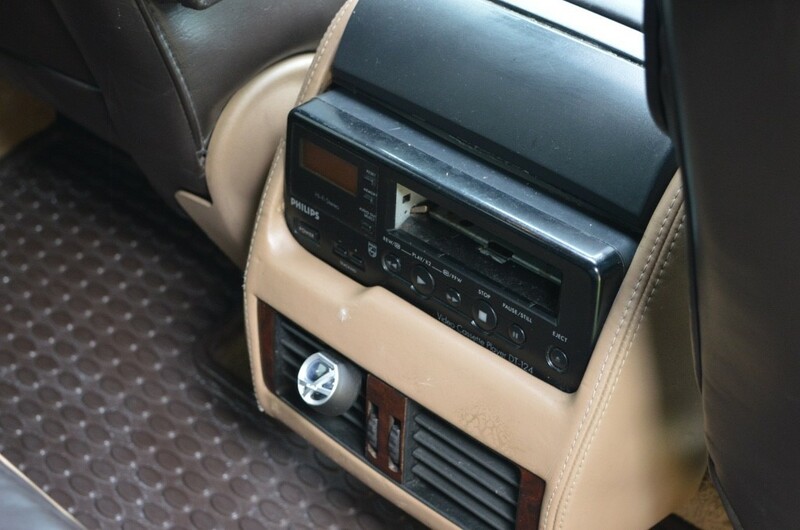 and replaced the amplifier so that all speakers and subwoofer operate correctly. 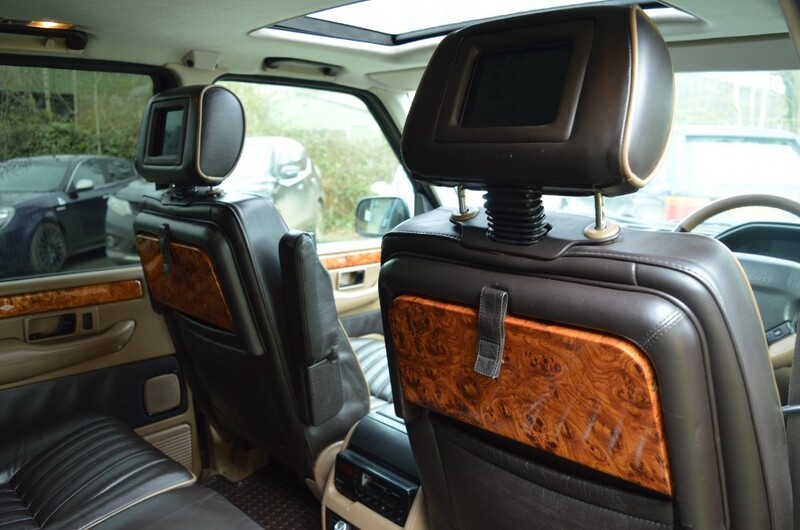 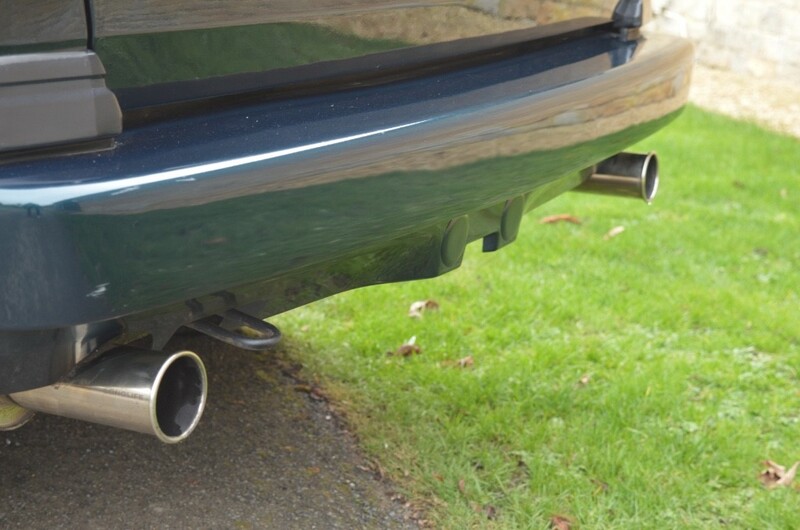 We fitted a new headlining in 2015 which still looks fantastic, and the previous owner also had a stainless steel exhaust system fitted which sounds great (it's throaty without being too loud or droaning at motorway speeds). 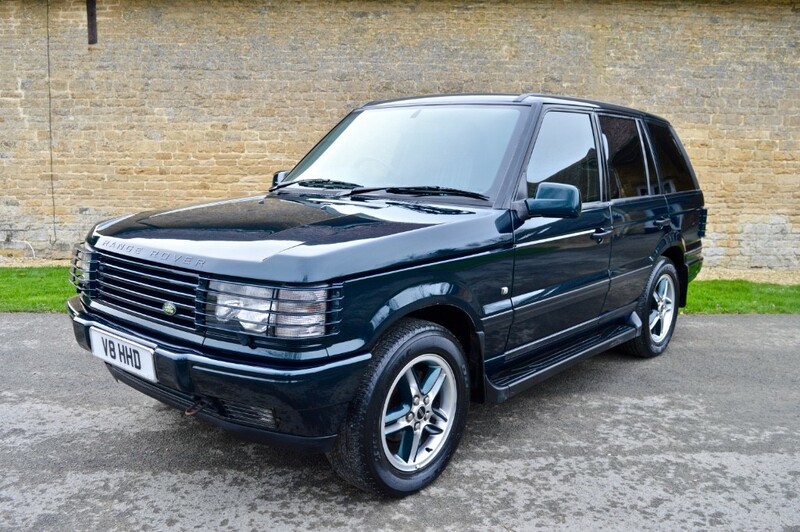 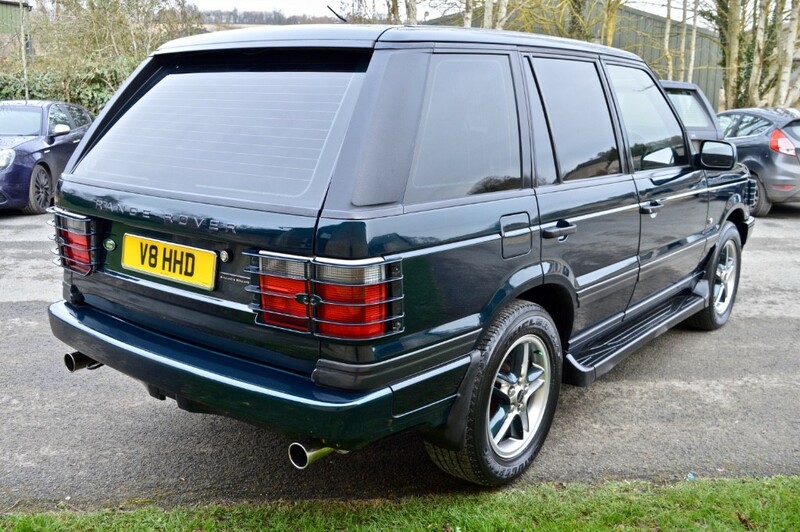 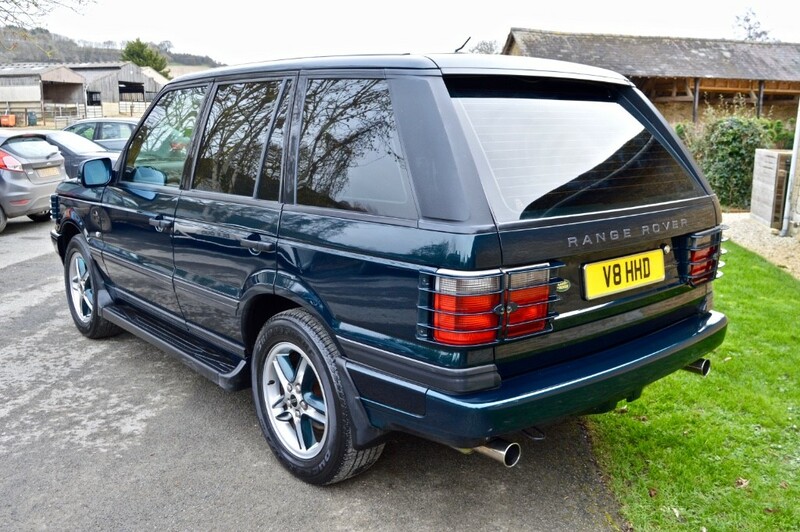 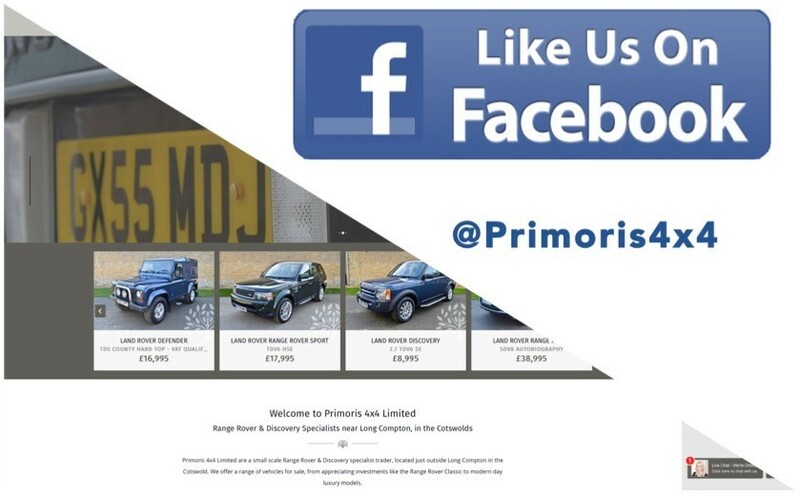 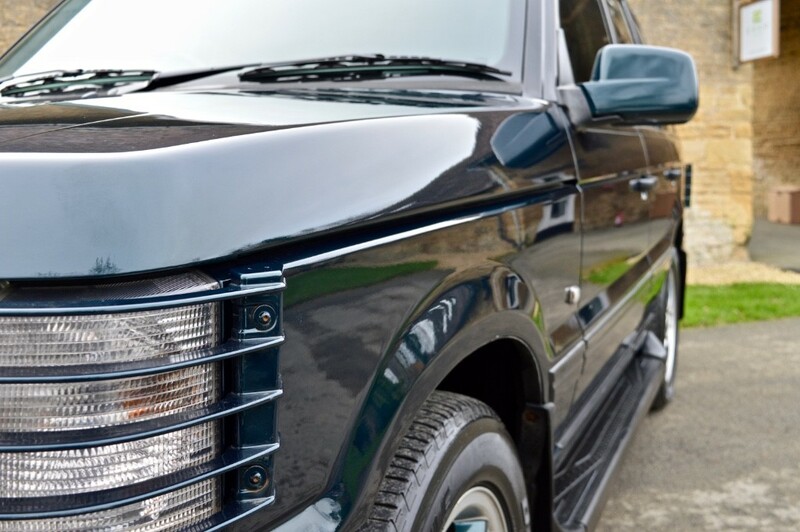 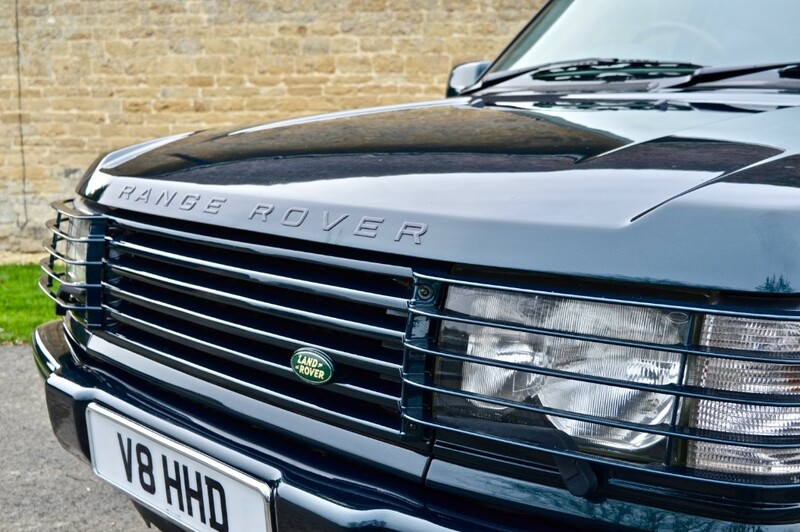 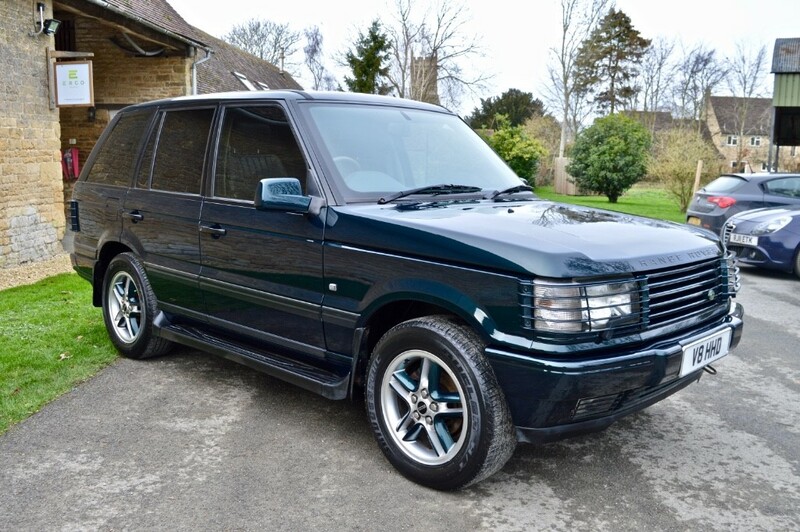 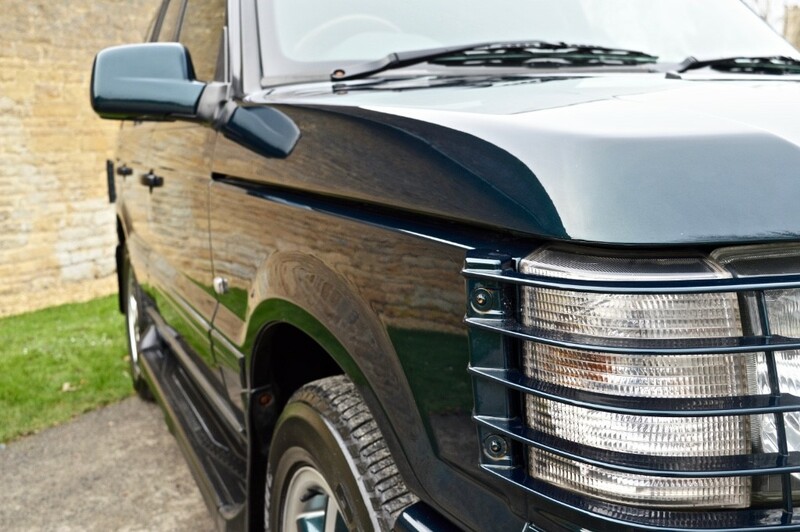 A beautiful P38 Range Rover and a great one for a collection. 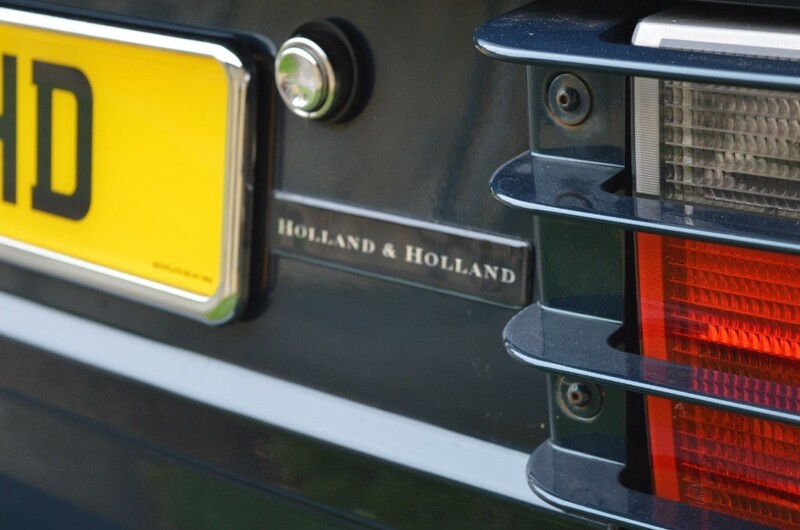 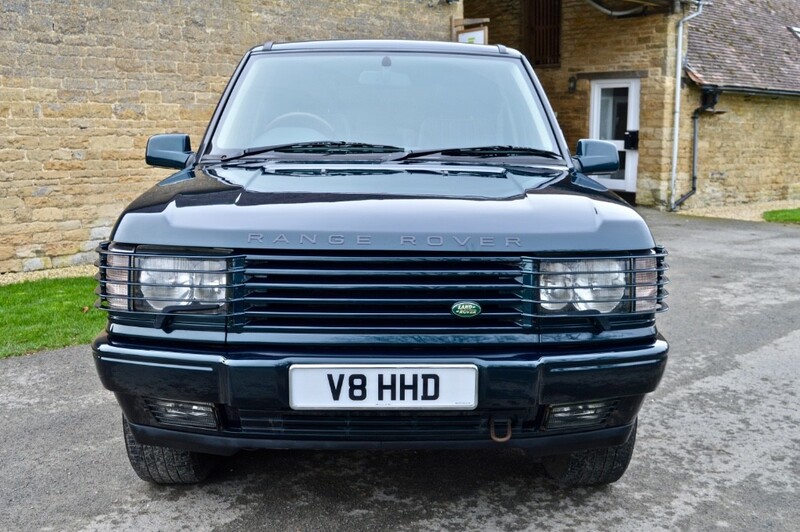 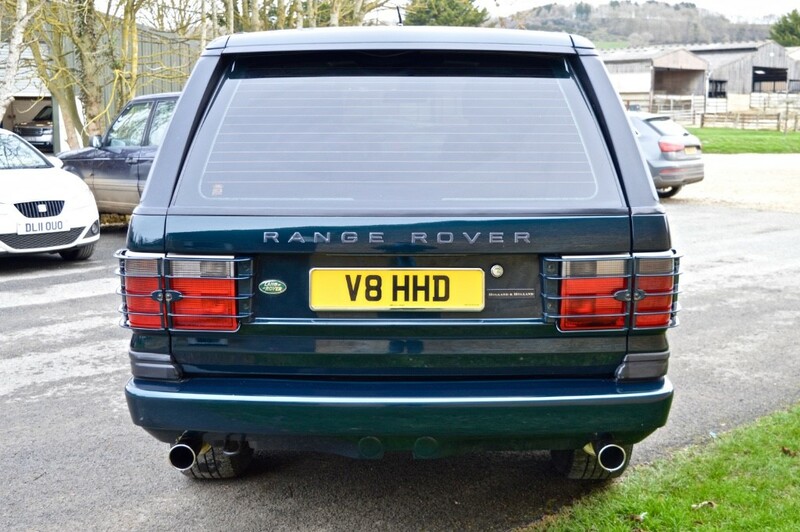 Private plate 'V8 HHD' included in sale. 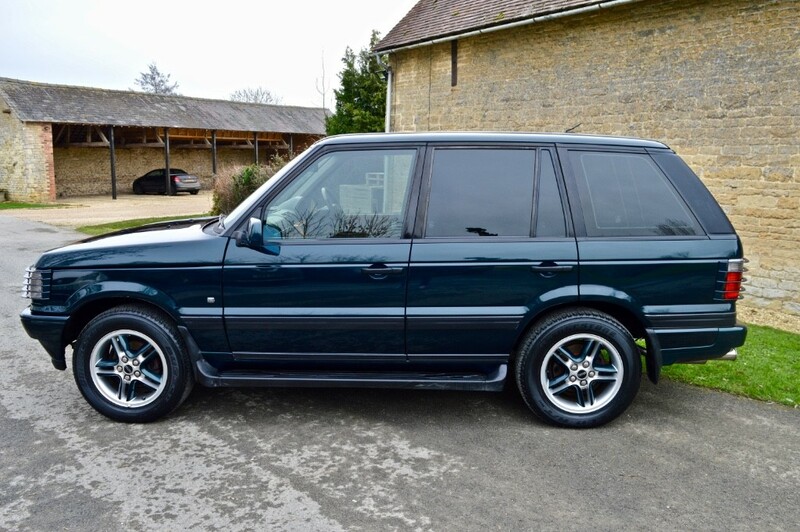 Viewing by appointment only please on 01242 898 986.